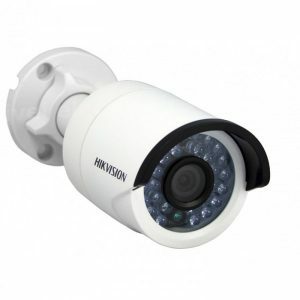 Hikvision security cameras are now one of the biggest CCTV security manufactures in the world. And now they’re helping with the world’s retail industry because it is under constant change as it struggles to keep up with the impact of new technologies. Also with online shopping is biting at the heels of ‘bricks and mortar’ stores as whole generations go to the internet to buy things. Researchers predicted a 15 percent growth in US sales and total value for online shopping between 2017 and 2018, while offline only saw a 4.5% increase. Another threat to the high street store is the perennial issue of global ‘shrinkage’ from theft. According to the Global Retail Theft Barometer 2014-2015, 1.23% of total retail sales (equivalent to €252 per household) is lost through shrinkage. Perhaps more surprisingly, 39% of this is down to employee theft, with shoplifting coming in a close second at 38% and this is being helped by using Hikvision security cameras. This is a huge market – the Top 250 global retailers (of which a large number are large supermarket chains) have an aggregated retail revenue of $4.4 trillion. Large supermarkets have a lot to keep an eye on, from products and buildings to staff and parking areas. 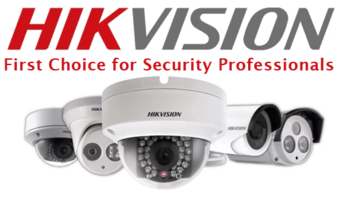 So, it’s no surprise that they need comprehensive Hikvision security cameras and surveillance systems. There’s also value in connecting all the stores in a chain together, for example – which would require systems that integrate seamlessly and a control center to manage all of the data being provided. 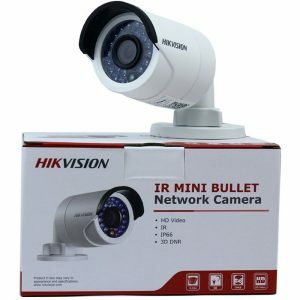 Panoramic cameras, such as the Hikvision indoor PanoVu, are useful in large areas, such as supermarkets. They can give the security center a clear view across many aisles, or other areas. They can also reduce the number of cameras needed to cover an area. 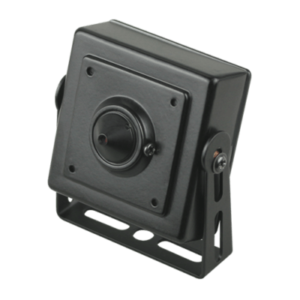 Specialist cameras also play a part in an overall solution, with economic thermal cameras monitoring low-temperature food storage areas, for example. 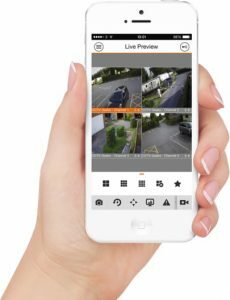 Loss prevention can be increased with the help of integrating video surveillance with Electronic Article Surveillance (EAS) systems that a lot of large stores already use. When an alarm is triggered by the EAS, the camera focuses on that area and records. Hikvision security cameras can also be trained on the Point of Sale (POS) to monitor the cash transactions. With the help of zoom features, close up images of the cash itself and the cash register, this reduces the threat of employees stealing there. Most supermarkets have car parks, which can be monitored using PTZ Hikvision security cameras, for example. 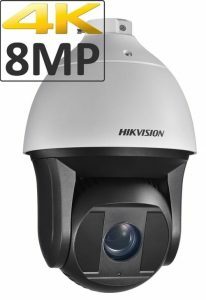 Also using Hikvision security cameras DarkFighter technology can make short work of low light areas, giving clear images even at night. Deep Learning technology can also bring the security level up here. 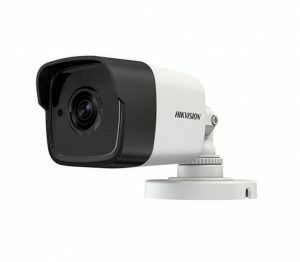 ANPR Hikvision security cameras can read number plates, giving access to certain vehicles – employee’s cars, for example. But there’s more to succeeding in retail than that. The constant challenge to keep ahead, and profitable, means that supermarkets and other large stores need to have access to relevant business information. This ranges from what kind of shoppers enter the store and how many there are to which shelves, and therefore products, are most popular. This data can guide business decisions about which promotions to place in the ‘hot areas’, where there could be potential ‘bottlenecks’ and when the peak times are. This is where Hikvision security cameras products really come into their own. 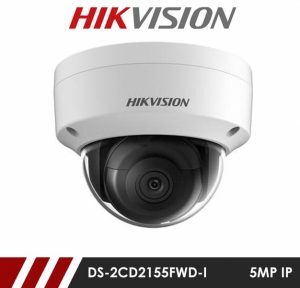 Hikvision security cameras like the People Counting, Facial Recognition, and heat mapping Fisheye cameras can provide a wealth of information. Using the latest AI technology, these cameras can learn and process the huge amounts of data they can extract from a scenario. 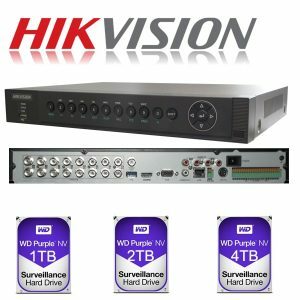 Add the massive analytic capabilities of a Hikvision security cameras NVR and the solution becomes very powerful. Retailers would be able to find out how many people came into their store and went into certain areas. They would also be able to get more detailed information on those people. Are they male or female? Which age group do they fall into? Even – so they wear glasses? This kind of information is invaluable in deciding how best to maximise the layout, design and even running of the store. The more data points, the more accurate the ‘trend’ information, so large chains can gain a business advantage by combining the information for their stores. There’s also the element of creating a great customer experience – something that helps bricks and mortar stores over the internet. Actually, research says that digital interactions ‘advise’ more than half of the cash spent in stores. People do their research before buying, but importantly, they still go into a store to actually buy. 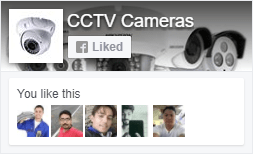 Hikvision security cameras technology like queue detection can help here – cameras can alert an operator when a queue gets longer than a certain amount of people, for example. This way, another cashier can be ‘activated’, maximising the store’s efficiency while still keeping the customers happy. From monitoring all elements of a supermarket’s operation to providing relevant business intelligence, Hikvision security cameras can offer an integrated solution for a retail environment. 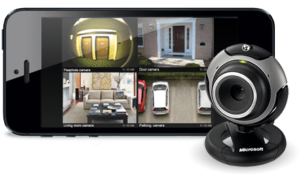 The latest cutting-edge surveillance technology makes monitoring and securing a store easier. 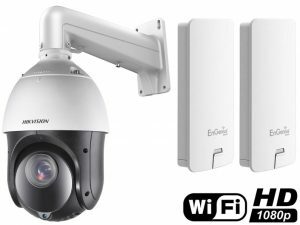 An integrated solution can bring the data from all of the separate cameras together, even across different stores in a chain, for example. 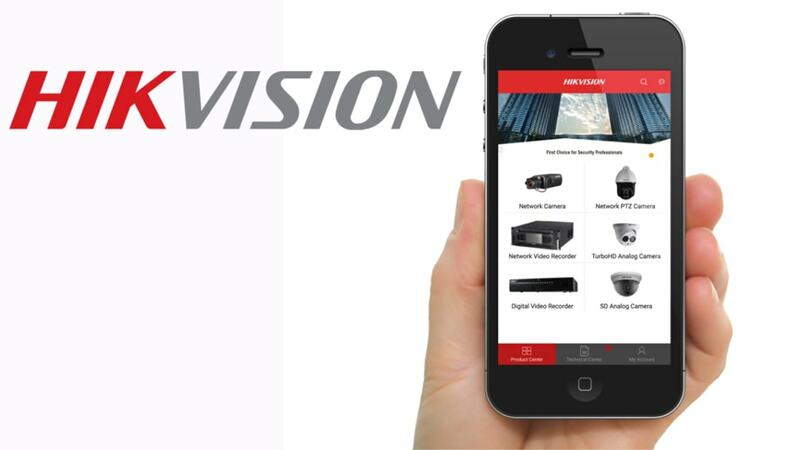 But, with the advent of AI, Hikvision security cameras can do so much more, giving retailers the information to make sound business decisions to fuel further growth. 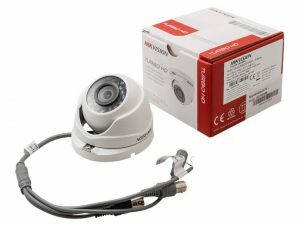 Some big names in the retail industry are already benefitting from a Hikvision security cameras solution, like the IKEA store in Madrid with more than 100 cameras and POS machines centrally managed by the iVMS-5200 central management platform; Tesco stores in the UK with a whole CCTV system; and a shopping mall in Haarlem, the Netherlands, using a people counting solution. It’s one of life’s ironies – one challenge for retailers to survive and grow in the modern age is reacting to threats posed by technology. And technology is also where they can find some solutions to combat this and to evolve! So choose Hikvision security cameras Today. 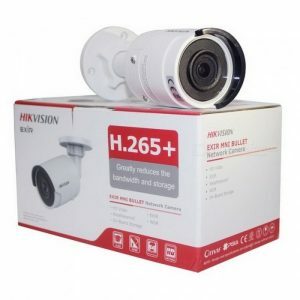 For more Information about Hikvision Security Cameras please call 0800 0132341 now or just click the link below or fill in the contact form.